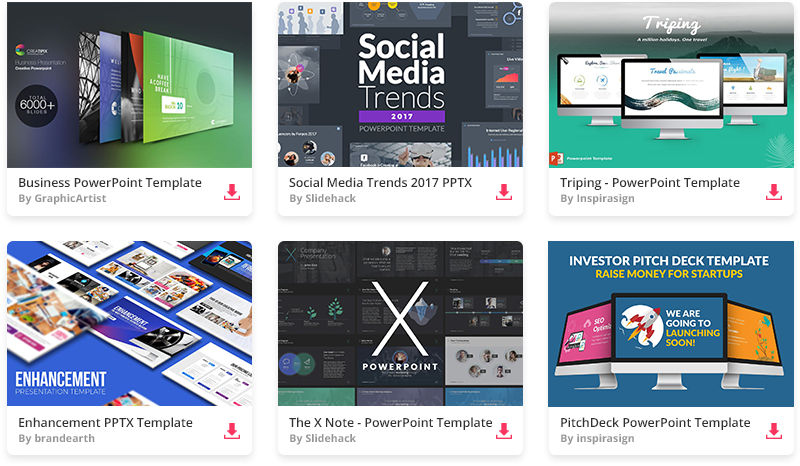 If you are looking for a simple business template, then this Teamwork Keynote theme is perfect for you! This Keynote template features clean blue and light blue background, which is great for any subject related to corporate business and masculinity. Influence your target audience, change the way of thinking and guide sales with this professional Teamwork theme. You can present your latest sales report, introduce new clients, or show off newest business ideas. Just modify this template to make your presentation more powerful.